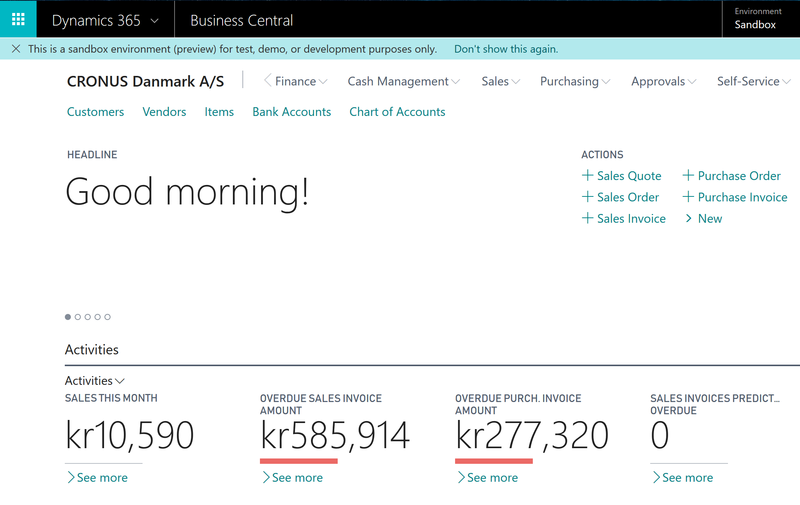 Today Microsoft Dynamics 365 Business Central has been released, both for the cloud and On-Premise. So wait! Erik, remind me again, what’s “Business Central”? And yes, just to put an end to all the mumbling, Business Central has both RTC and C/Side. 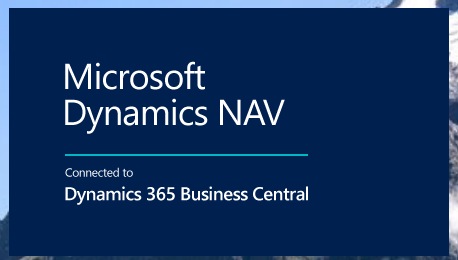 Everything you have in NAV2018 is also in Business Central. That plus the new beautiful user interface in all the other clients. More details to come, grab the docker images https://hub.docker.com/r/microsoft/bcsandbox/.